Judging from the title, you might expect this to be a glowing tribute to Jean-Michel Basquiat, who helped bring graffiti art into the gallery before dying at age 27. And you'd be right. 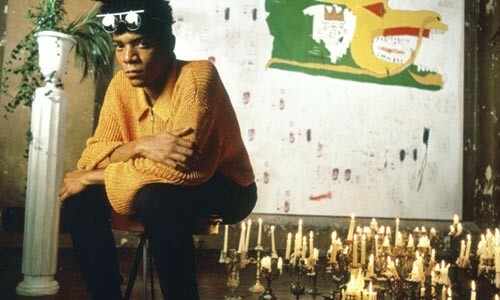 None of the ex-girlfriends or arts professionals interviewed here disliked Basquiat, and thanks to previously unseen interview footage shot by Davis, you can sense his seductive charisma. Davis also does a good job of reckoning with art-world racism, and the double-edged nature of fame and commercial success ... dangers Basquiat seemed aware of, but fell into anyway.